Closeout. 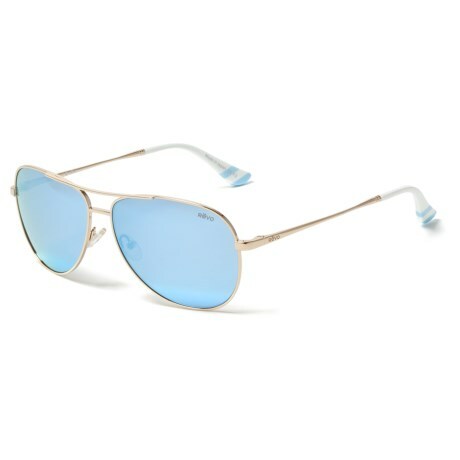 Crafted with polarized lenses, Revoand#39;s Aviator Draper James sunglasses block out glare and harmful UV rays. Available Colors: GOLD/BLUE WATER.